I'm a student by day, producer by night. My name is Chris Neal. 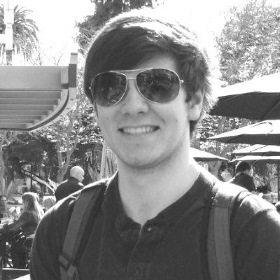 I am a film score producer ("composer," according to IMDb), podcast host, student, and web developer. I have been given some incredible opportunities over the past few years, and am truly humbled to have worked alongside some very talented & inspiring creatives. 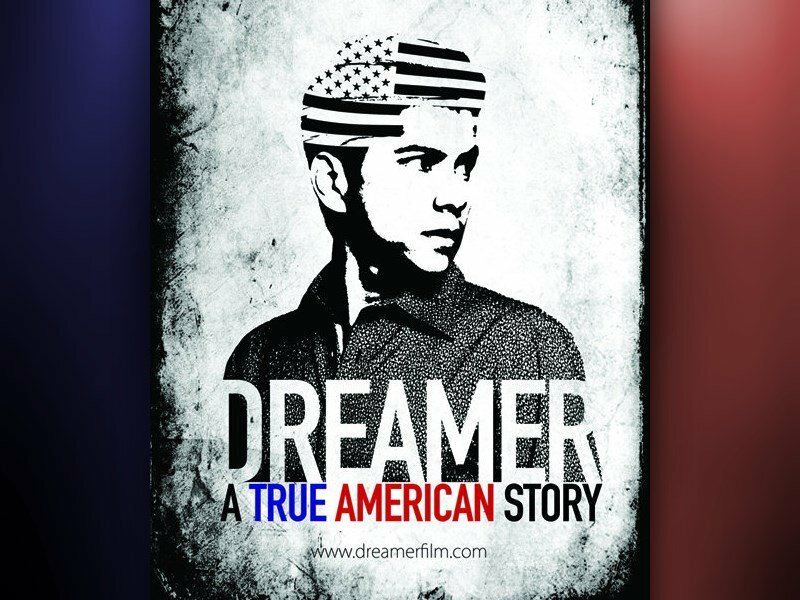 At age 16, I scored my first independent film, "Dreamer: A True American Story," working with brilliant & passionate director Jesse Salmeron. The film received universal praise and a standing ovation at its sold-out premiere, held by the 2013 Cinequest Film Festival in San Jose, California. My music was received positively even by critics such as Brent Simon, writing, "composer Chris Neal's music stirs great feelings of uncertainty." It is available to stream on Amazon. I also developed the official website for Dreamer alongside designer Bret Bussey. Using only a text editor and a web browser, I transformed Photoshop mock-ups into one fully functional, interactive experience that has been used by tens of thousands. 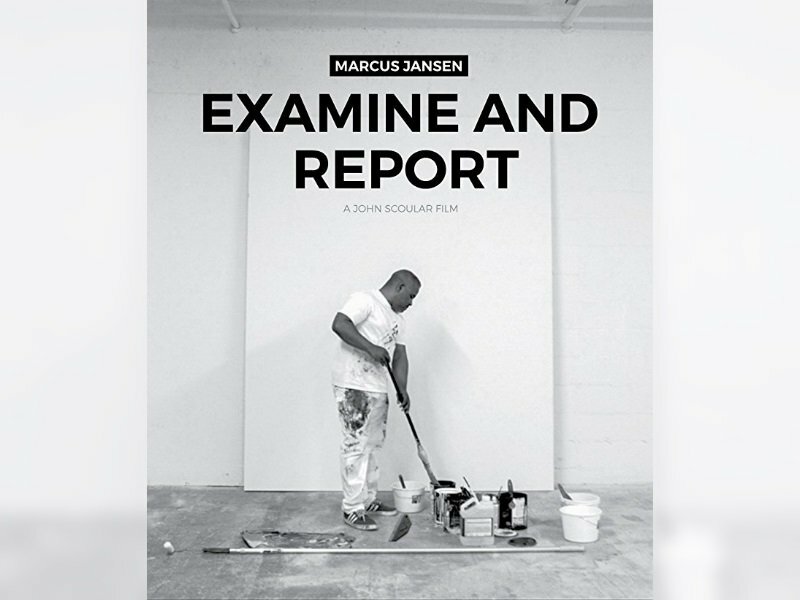 In 2017, I scored my second film, "Marcus Jansen: Examine & Report," and worked with Emmy-award winning director John Scoular. The documentary was screened in New York, Los Angeles, and San Francisco, and is currently available to stream on Vimeo. In addition, I have worked with game developers, a charitable organization, and other independent producers. To date, I have uploaded over one hundred royalty-free samples on a website called Looperman, which collectively have been downloaded over 120,000 times. I have also been listed in the top ten producers on the site, a community of nearly two million users. My samples have been used in independent films, documentaries, short films, "vlogs," presentations, songs, and game trailers, among other projects. Completely independent and exclusively self-taught, with practice and experience spanning the past 10 years. Instill a vivid backdrop for motion picture where appropriate, typically on a scene-by-scene basis. Create forward-thinking, versatile pieces spanning all genres with a focus on downtempo tracks, using industry-standard software and hardware. Produce an episode every month, often dissecting the latest news in technology, with emphasis on layman-friendly content. Construct unique digital experiences using barebones tools to ensure a fully custom, pixel-perfect presence. Research, advise, design, and install information technology systems to achieve specific business or organization goals. I have produced music for movies, games, and charitable organizations, among other projects. Comments from a critic, SoundCloud followers, and fellow producers. ...Composer Chris Neal's music stirs great feelings of uncertainty. Beautiful progressions ... another amazing track. I think your melody and progressions are really unique and inspiring. This is what you expect on those huge TV reality series like America's Got Talent, when someone jumps out of nowhere to do a quadruple backflip to dance music. Really good work and real talent on display here Chris. Great job! Keep on creating and expressing ... More to be heard from you I'm sure. I feel like I should be watching a 007 movie. I love your work. It always has an ambient feel, then a beat. It's so futuristic and beautiful! Excellent work! You've done it again, Chris. Great sound on these strings. Have you ever tried composing for video games, movies? WOW!!! That's the most soothing sound I have ever heard. Truly Amazing. I tried remixing this, but I couldn't possibly do it justice. This is absolutely remarkable! ... I've always enjoyed your work, another fantastic loop. I'd love to hear about your latest project — Let's get in touch!